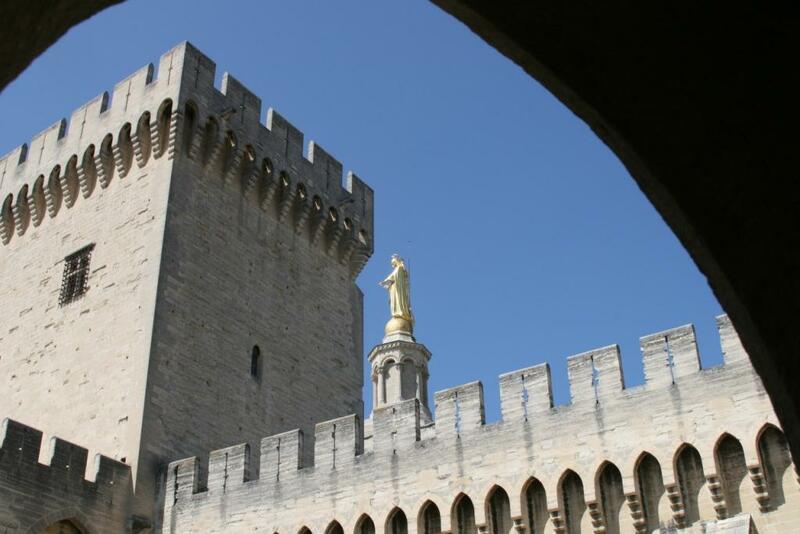 I can still hear (and sing) the first line of a folk song we learned in High School French class: “Sur le pont d’Avignon…” On our abbreviated trip we didn’t actually go see le pont (the bridge) but we did go to the Palais des Papes (Palace of the Popes). 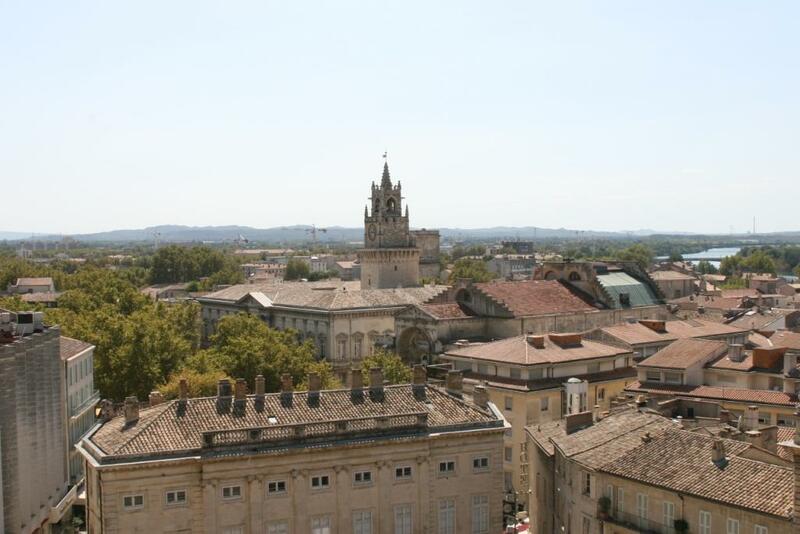 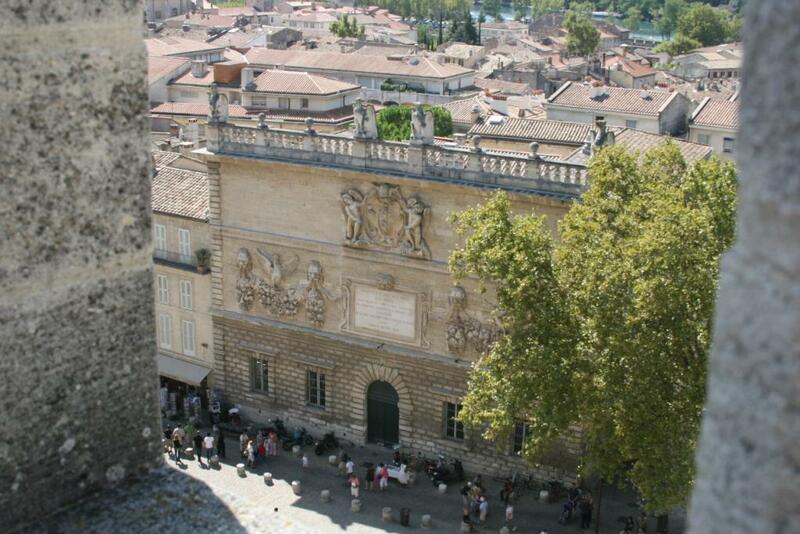 While wars raged in Rome, Avignon became the seat of the Catholic church. 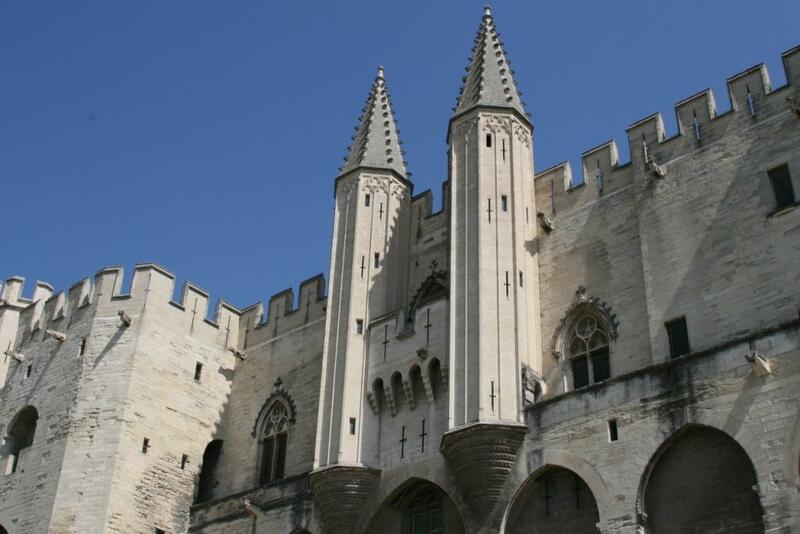 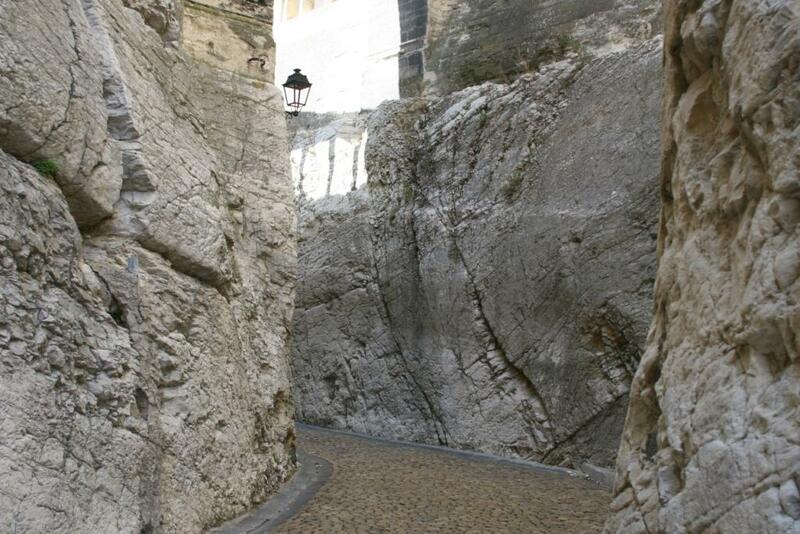 And during the great schism when there were two popes, one in Rome and one in Avignon.